This big suitcase I got off ebay is where I put all of our fabric supplies. 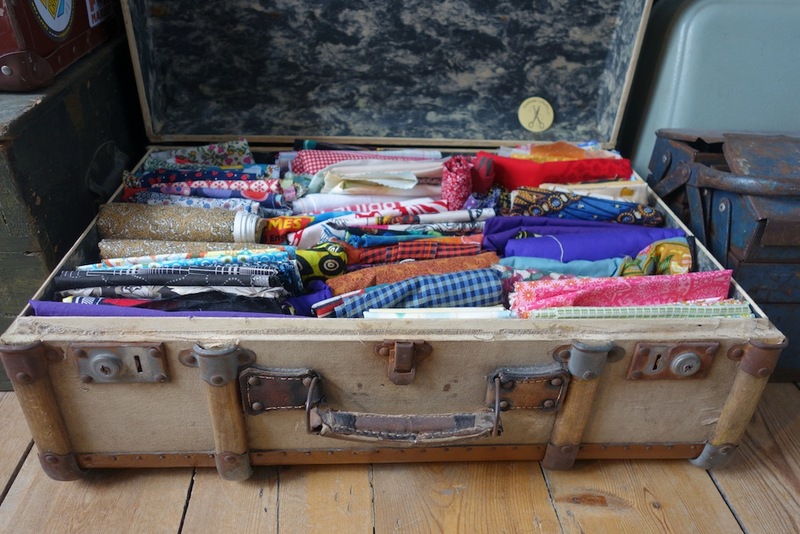 We are running low on supplies and need your help please to fill our suitcase back up with pretty cotton fabric we can use (20cm x15cm is the smallest size we can use). Can you or someone you know help? Do you have fabric hidden away that you are not using? Old patterned shirts we could use & even turn the sleeves into craftivism kits? Fabric donated by Rachel Taylor who ordered samples for her son’s Boy Scouts Club activity and didn’t need these. I’m hyper-conscious of the mark the Craftivist Collective make on this planet. I worry about the fact that we are putting more ‘stuff’ out in the world & I hope it won’t end in a landfill. That’s why I’m always keen to upcycle & recycle unwanted fabric as much as possible, use donated embroidery needles & thread/floss where possible, & use the most eco & ethical suppliers we can find for the other elements such as our paper instruction sheet, kit packaging, postcards & stickers (all using recycled paper, made in the UK & suppliers who pay a living wage to their employees). 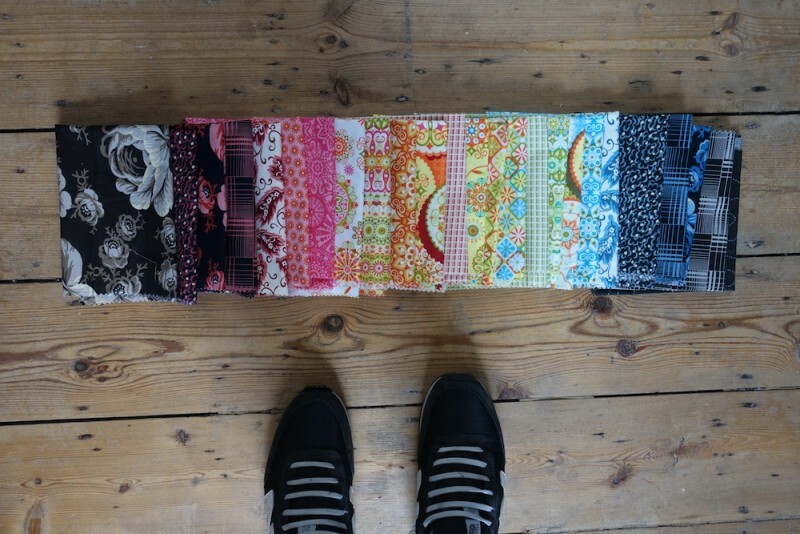 Some of the suitcase is packed with 20cm strips of fabric I’ve spotted in shops (we are on a budget so can’t buy by the metre, sorry shopkeepers!) I thought they would be perfect for our mini protest banners or bespoke projects for charities & organisations we work with because of their colours, patterns, or objects on the fabric that help convey the message we are trying to put across (e.g objects from nature to encourage us to love the environment, superhero icons to encourage us to be the change we wish to see in the world rather than relying on a superhero, pretty patterns in hopeful colours like yellow that just make our craftivism pieces too pretty to ignore). 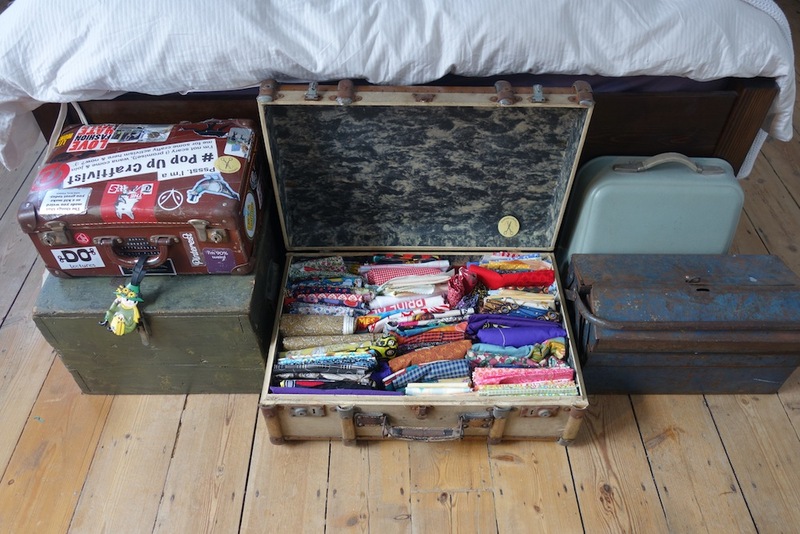 But the suitcase is mainly filled with donated pieces to help us create ethical sustainable kits. Some donations come with such lovely heartfelt letters from people who are no longer able to use the fabric whether that’s for health reasons or lack of time. Some come from resource centres who hold back their small patches for us. Some are from people who have samples they’ve ordered and no longer need . Are plain cotton fabrics any good? I’ll see what I’ve got. When you’re buying fabrics it would be amazing if they’d been produced in a way all us craftivists would be happy about – maybe the people at organiccotton.biz would give you a deal on fair trade, organic remnants?? I have a large collection of donated fabrics and haberdashery items that are in need a good home. Email me if you want more details or to organise delivery. I have large collection of old embroidery flosses that I don’t need anymore. Dimensions and DMC cotton flosses. I tend to make Dimensions counted cross-stitch kits as gifts, and this leaves me with a lot of floss that I’m not very likely to use. I would love to share with with crafters who would like to use them instead of having them take up space, and perhaps ultimately get tossed. Would this be something that you would be interested in? 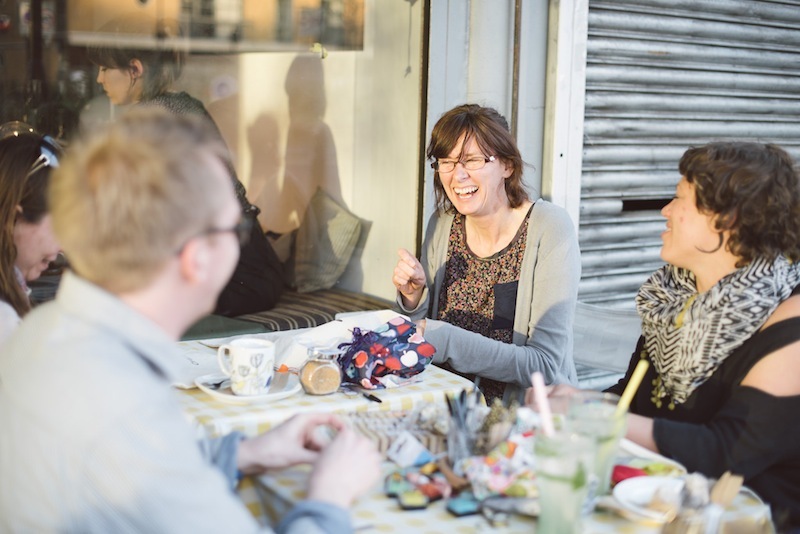 I work for a retail supplier called Poeticgem – based in Watford. We currently have around 10-12 maybe more full bin bags of clothing – men’s and women’s, which we do not need. We also have around 15 boxes/bags full of fabric scraps of all different lengths. If you would be interested in these, let me know and we can arrange for you to come and collect. This can also be a monthly donation as we usually have these kinds of chuck outs quite often. I hsve saree and silk materials,do you want these ? 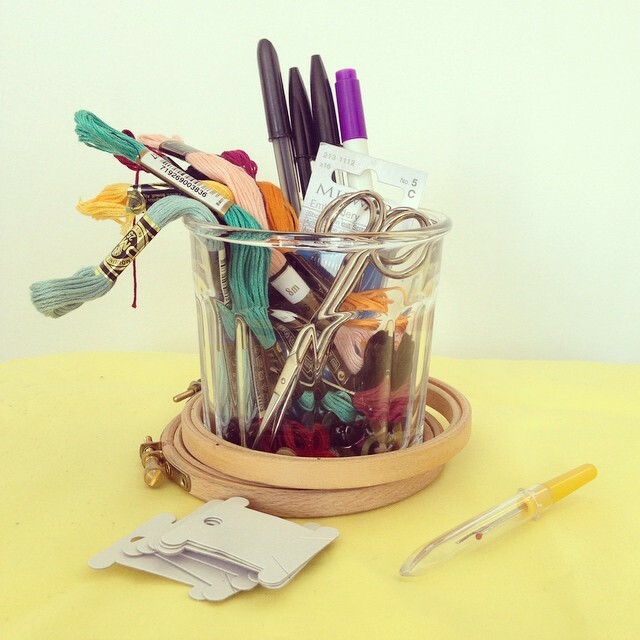 Do you still collect sewing supplies and fabrics? Sorry I have no idea how old these posts are. I’m looking for a place where I can donate some fabrics that put them to good use.